This edition includes all the films shot within those fieldwork campaigns and a soundtrack composed from Margot Dias's own field recordings. The identification and thematic organization of the films, as well as the soundtrack is the work of Catarina Alves Costa. 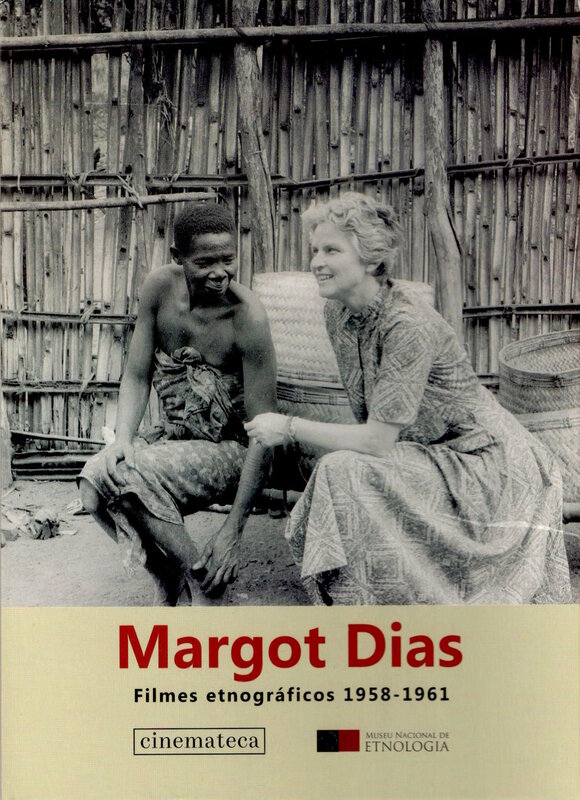 Also included, as a bonus feature, is a previously unreleased interview with Margot Dias, held in 1996 by Joaquim Pais de Brito, former director of the National Museum of Ethnology.